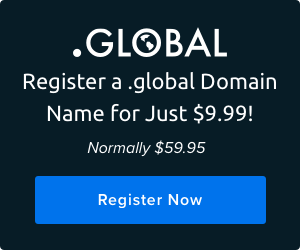 You want a website. Cool! Now what? Well, there are tons of options out there, and many of them are pretty good for website beginners. So what about WordPress? You may have heard it’s a pretty good option. And you’ve heard right. It is! WordPress currently powers more than 25 percent of the internet. Why? Because it can be tailored to fit just about any site need (it’s not just for blogs anymore). Plus, there are tons of themes to choose from to make your website look unique and lots of plugins to add cool features. There’s only one problem. Trying to tackle WordPress as a beginner can be challenging, and the learning curve has slowed down many new users. So what can you do to go to the top of the class? Easy! Read this nifty list! 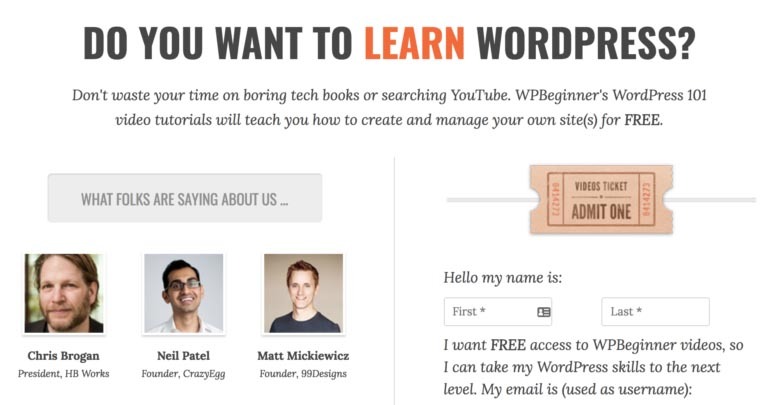 Below we’ve compiled 11 of the best resources to learn WordPress. Each of these options has a unique audience and goals, but all of them are available online and will give you the skills you need to go from newbie to WordPress pro. At DreamHost, we love all things WordPress. So much, in fact, we thought we’d create a free (Harry Potter-length!) 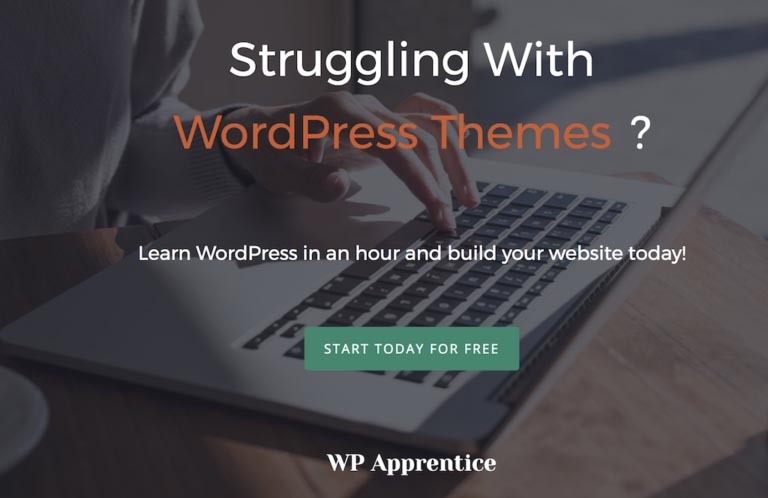 e-course to help our users build their own stellar WordPress websites (seriously, this content library has the same number of words as The Prisoner of Azkaban). Simply navigate to our WordPress Basics page. There, you can search for detailed guides on everything WordPress related, from FAQs to developer hacks and managed hosting helps. The best part? We’ll be continually adding to the library to stay on the cutting edge of all things WordPress so be sure to check back regularly for more helpful tips, tricks, and killer advice. Confused about the difference between WordPress.org and WordPress.com? Allow us to explain. WordPress Codex is a free knowledge repository, hosted by WordPress.org, that offers extensive documentation on anything related to WordPress. Think of it as the WordPress user’s manual! It covers all of the basics you’ll need to know to build your own website. 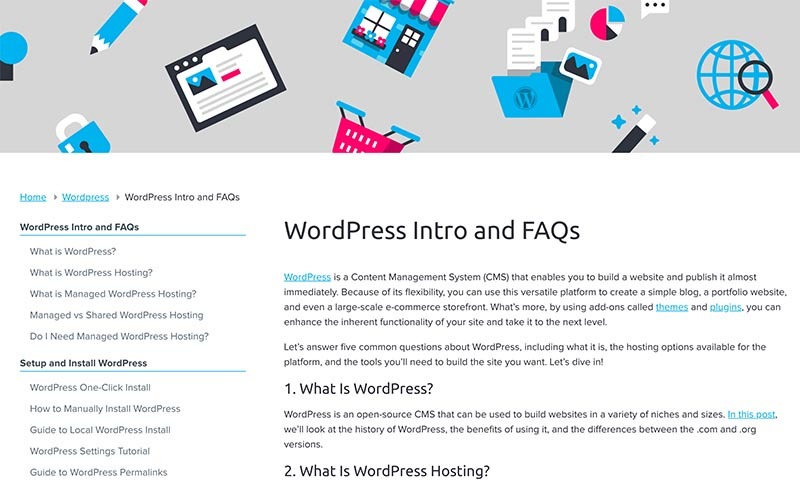 The Codex is conveniently divided into sections that cater to the specific needs of WordPress beginners, web designers, theme developers, and webmasters. And if you want to learn more about what makes WordPress tick, you can search the Code Reference database to get info on all of WordPress’ functions, classes, methods, and hooks. Whether you are new to WordPress or a seasoned pro, let the Codex be your guide. WordPress TV offers in-depth video tutorials for both beginners and more experienced users alike. The videos are easily digestible and cover subjects ranging anywhere from basic SEO implementation to advanced web design. There is also a section of videos dedicated to WordCamps, gatherings for the WordPress community to discuss and celebrate all things WordPress. You can check out various seminars and guest speaker interviews from WordCamps past. Each video on WordPress.tv is created and submitted by active WordPress users. This resource requires no signup — just tune in! — and it’s absolutely free. WPBeginner is an all-encompassing resource for beginner-level WordPress users and enthusiasts with a blog, in-depth tutorials and guides, and free video courses. The video courses are completely free and are made available after completing a simple email signup form. These courses are a great way to learn the basics of WordPress, and they cover a wide range of subjects including how to properly create a blog, dealing with web errors, adjusting language and accessibility settings for your website, and how to make your site multi-media friendly. Don’t want to sign up? Check out the site’s YouTube channel: WPBeginner – WordPress Tutorials. Aside from some premium WordPress themes and plugins on offer, all the content from WPBeginner is free. Lynda.com is a website that offers thousands of online courses in web development, design, business, software, marketing, photography, and so much more. One of their online courses is, you guessed it, WordPress training! 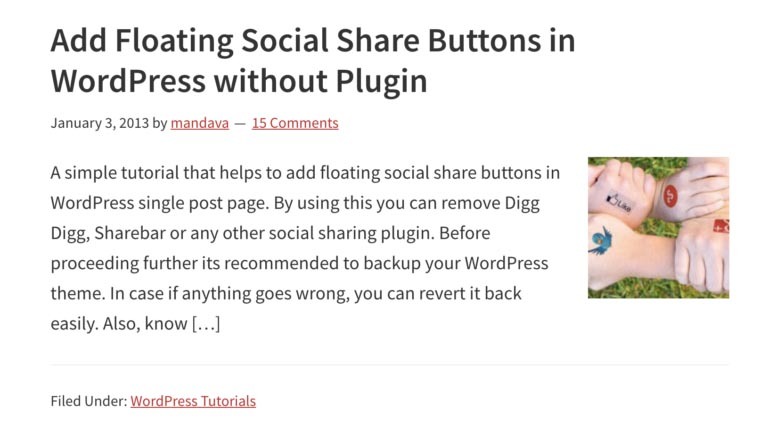 Students can learn WordPress basics like creating and maintaining a blog before moving on to more advanced content about AMP pages or WP-CLI tutorials, for example. The courses are well designed and make it easy for you to learn WordPress at your own pace. Every video tutorial has closed-captioning for hearing impaired users, and written course files are also available for users who prefer reading text over watching videos. There’s an initial 30-day free trial. After that, Lynda subscriptions start at $19.99 per month. WP101 is an educational video subscription service that makes it easy for beginners to learn how to use WordPress, whether you’re building a blog or an e-commerce site. 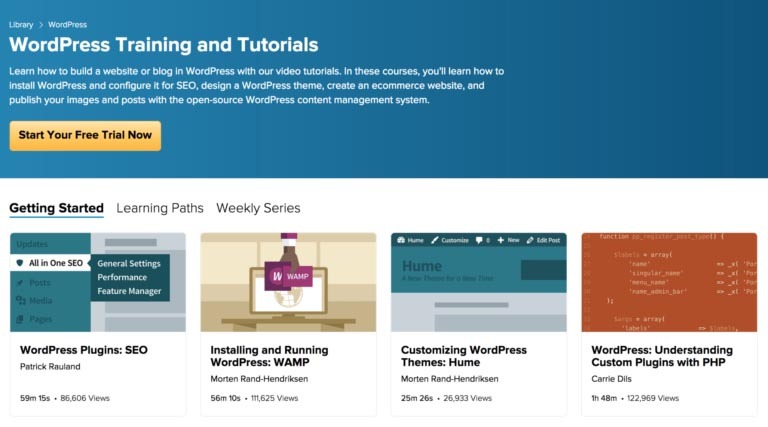 With more than 100 videos and counting in their tutorial library, users can choose from WordPress courses on platform basics, Yoast SEO, and more. The lessons can be watched on any device, and new videos are constantly released to keep the courses up to date with the latest WordPress release. You can watch the first three videos for free, but if you want access to the full courses, they’re available for purchase, starting at $19. Similar to WP101, WP Apprentice is a video subscription service that covers WordPress basics for beginners. Their professional promise: anyone who watched their videos will have a solid understanding of WordPress in one hour. WP Apprentice’s site boasts an extensive library of training and tutorial videos, so you can pick and choose what you want to learn about. The site also offers up basic step-by-step courses for people who want a walkthrough. These courses offer simple, detailed explanations of how to build and customize a basic site with WordPress quickly. For a one-time fee, starting at $47, you can get access to upwards of 200 WordPress tutorials. 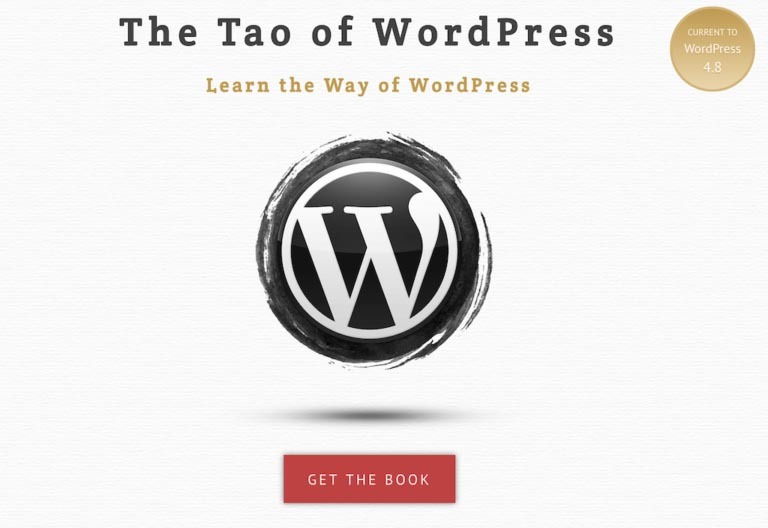 The Tao of WordPress is a 300-page, comprehensive ebook about the WordPress platform. It covers a wide range of topics, such as web hosting, customizing your WordPress site, plugins, site performance and analytics, security, SEO, third-party software, and much more. Each section is easy to read, and the ebook’s tutorials are concise and simple to follow. You can download this epic tome as a PDF for $38. Don’t let their website’s minimalist design fool you, WPSquare is a solid resource for learning WordPress. This site offers detailed instructions for performing basic tasks in WordPress, such as changing fonts, formatting content, adding custom backgrounds, creating banners, adding menus, displaying social icons, and a lot more. All of the instructional content on WPSquare is free. Udemy is an online learning portal with hundreds of professionally crafted courses on WordPress and many other topics. Courses range in difficulty from beginner to advanced, and each one includes study aids and quizzes to test your knowledge. Once you subscribe to a course, all of those learning materials are permanently yours to be referenced whenever you want. This is a great tool for users who want a more structured way to learn the ins and outs of WordPress. While many of the WP courses offered on Udemy cost money — some start as low as $10 — there are a number of courses available for free. Smashing Magazine is an online publication that focuses on coding, web design, mobile development, and graphic design. 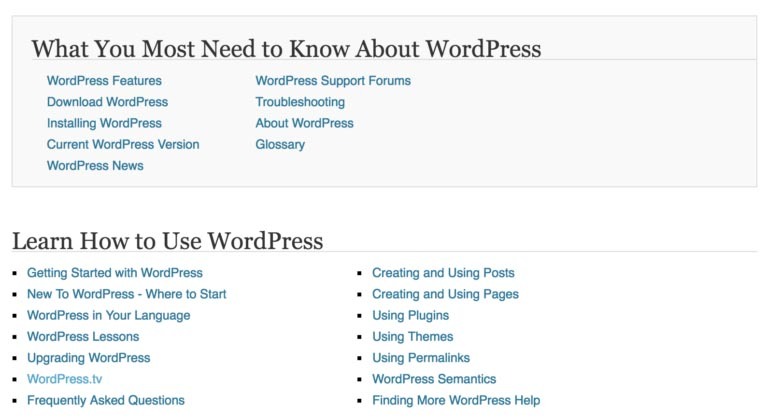 They also have an extended section of articles devoted to all things WordPress. These articles cover the WP essentials — from installation to basic blog development and website creation — along with more advanced topics like design techniques, theme and plugin development, content optimization, third-party software, and more. There are also in-depth tutorials that provide helpful walkthroughs for both beginners and intermediate-level users. The content on Smashing Magazine’s site is free to use. They also offer ebooks at various price points. Learning WordPress can be very rewarding. That’s because it’s more than just another blogging platform. WordPress allows you to create the exact site you want. 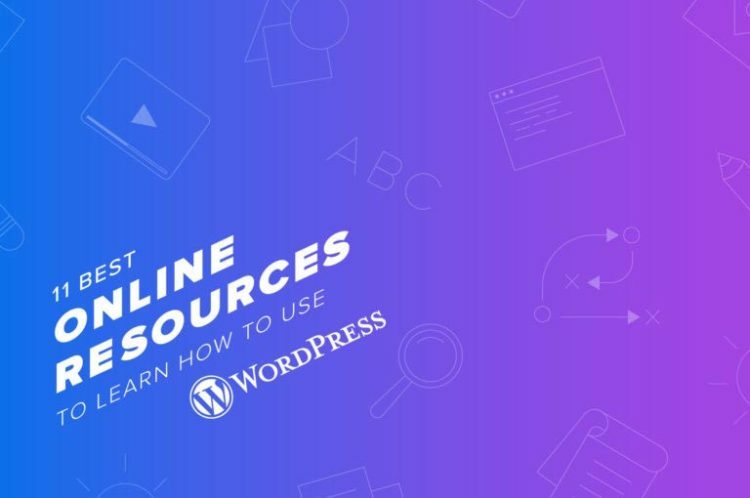 So whether you’re a visual learner or an in-depth reader or a walkthrough-guide follower, there’s a resource out there to help you learn WordPress.